After the post we shared recently we will continue to give you inspirational ideas for your outdoor place. That’s the biggest reason why you should read the full text, to see all the photos we have to show you and also to keep following our website in future looking for more ideas. 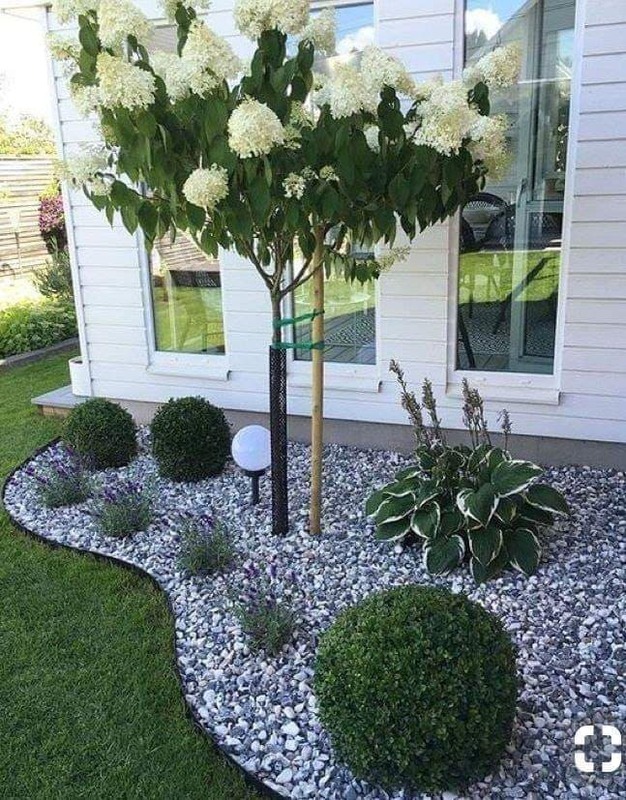 Now, go back and read about amazing ideas about how to create a perfect garden and next read this text and see the photos! Prepare to see something so nice and cute!!! 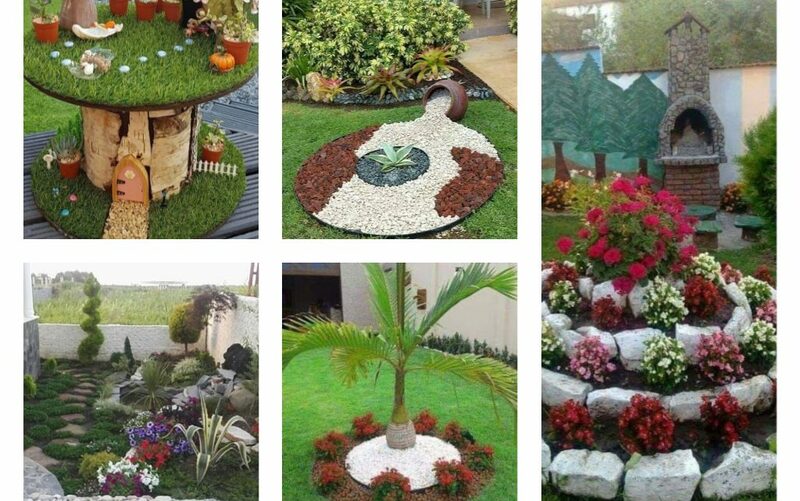 Check these amazing garden landscaping ideas!!! 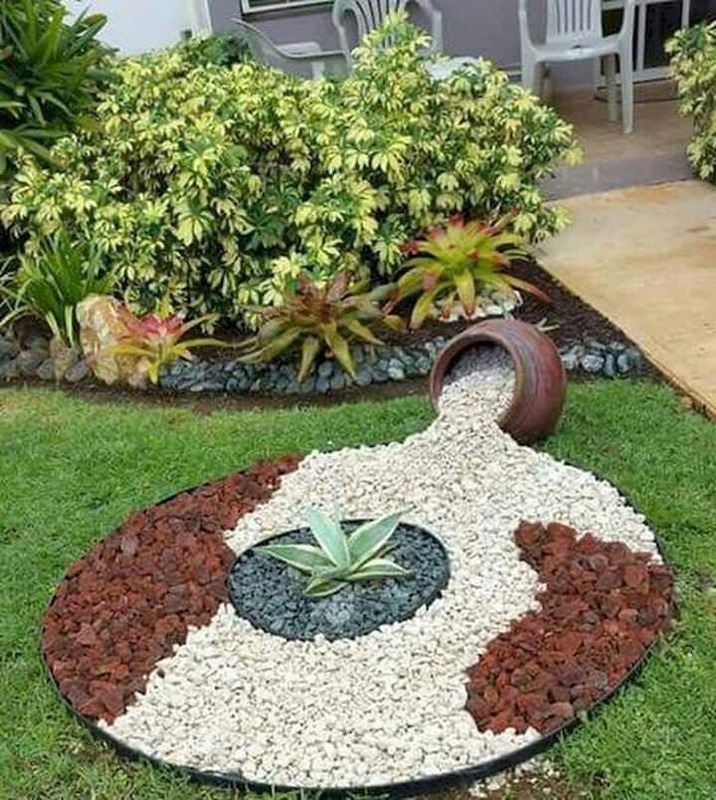 First of all, let me tell you that large rocks can be reused for making spiral garden at outdoor place but here to plant the favorite flowers you adore. Come one, see this idea that we have to offer for you. 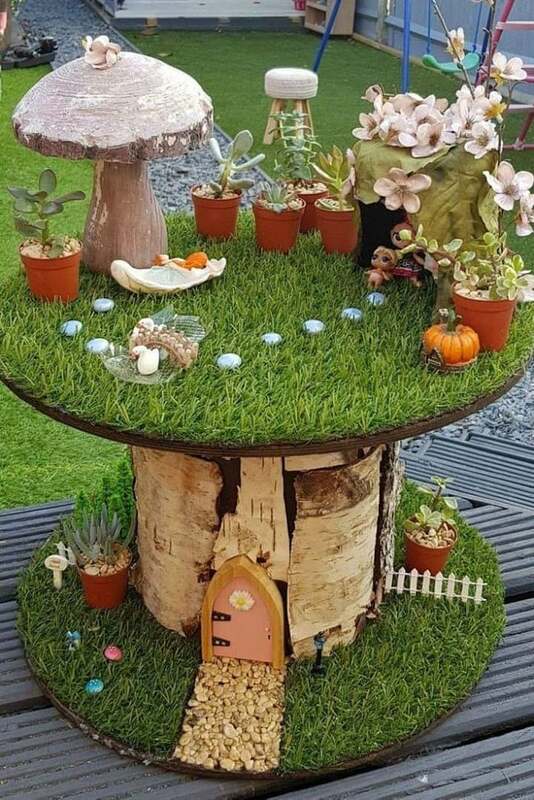 Make miniature fairy garden in outdoor place, for example, make something like this in the photo. 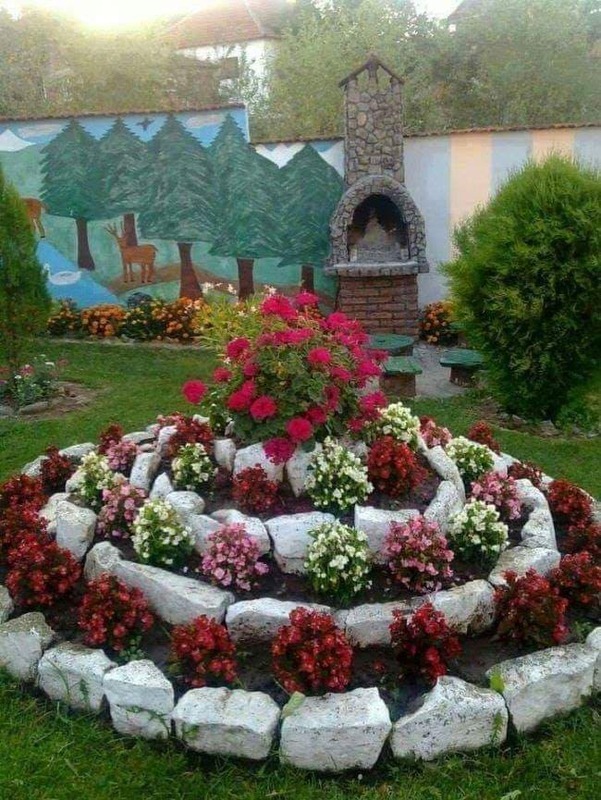 This is the design that you can copy for your garden place and to surprise your kids. And…. In the third idea from this post you will see how to arrange the flowers in creative way, how to choose the best lighting and to adore this place. This can be the favorite part from your house. Spilled flower pots is usual idea and very often used by people who enjoy in modern decor. If you are one of those people, enjoy in this design as a part from your exterior place. Take a look for finding motivation. 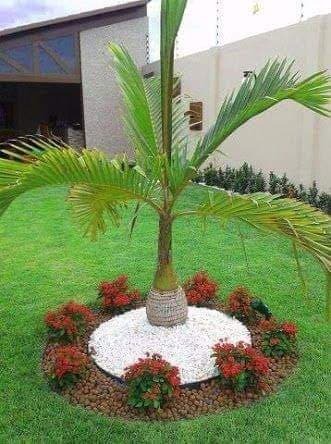 Planting palm tree in the middle of the garden is something you can do to complete the decor in the place and also to put the focus to the this centre. 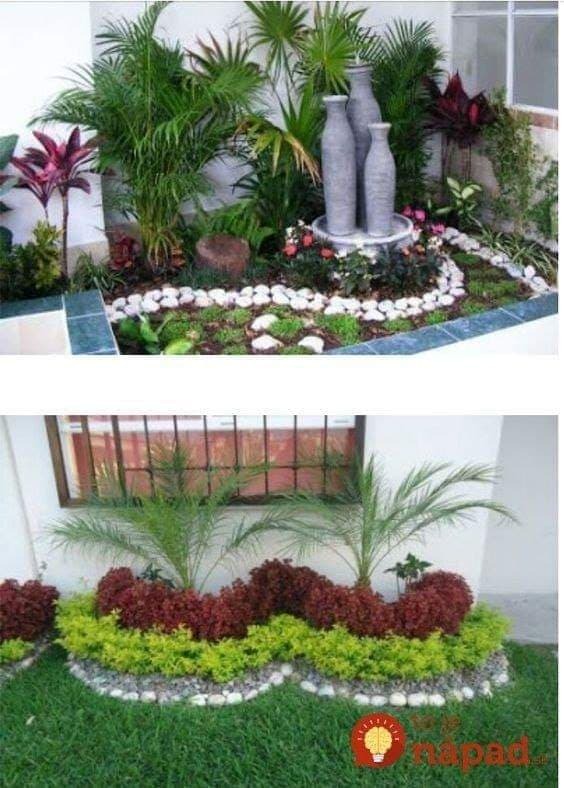 Take a look in the photo now and think why maybe adding palm tree in yard is cooler instead of adding simple flowers. 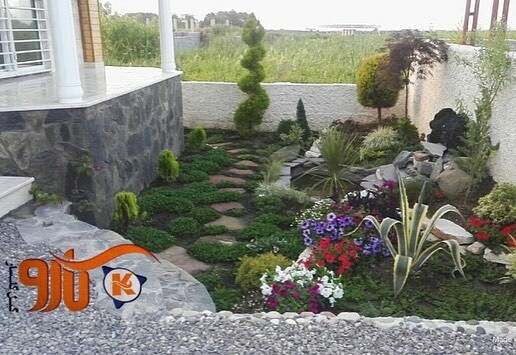 Be careful to choose amazing flowers and plants and this is the thing that will beautify the yard and garden you have. To make sure that you have chosen the best design, take a look in this idea now. Front yards are an example of house look and if we want to wish welcome to the guests that are coming to the house, we need to take care for this place. We can add nice flower pots here, rocks, pebbles and flowers and plants. Thanks for your attention and our team wishes to have nice start of the week and to read our posts all week!! !